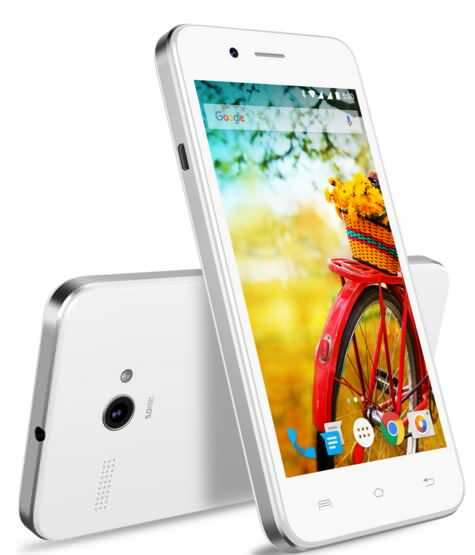 Lava today announced that it has sold more than 1.5 million units of its entry-level Iris Atom series. To celebrate the occasion, the company has launched two new devices in the range – the Iris Atom and Iris Atom 3. Both are entry-level devices running Android 5.1 Lollipop, and support smart gesture controls like opening apps by drawing specific letters on the lockscreen. The Lava Iris Atom and Iris Atom 3 share quite a few specifications. They are powered by 1.3GHz quad-core processors, aided by 512MB of RAM. They come with 8GB of expandable memory, 5-megapixel primary snappers, dual-SIM slots, 3G, Wi-Fi, Bluetooth, and GPS. Individually, the Lava Iris Atom offers a compact 4-inch display bearing a resolution of 800 x 480 pixels, a VGA front snapper, and a 1,500mAh battery. The Iris Atom 3 on the other hand sports a larger 5-inch FWVGA display, a 2MP secondary camera, and a 2,000mAh battery. 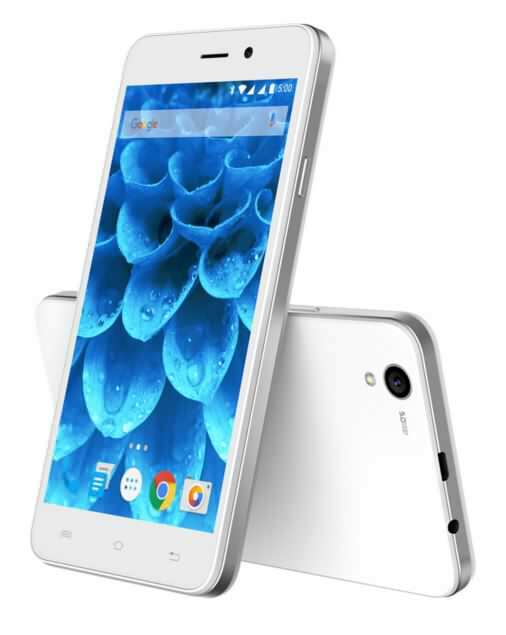 The Lava Iris Atom has been priced at Rs 4,249, while the Iris Atom 3 is being offered for Rs 4,899. They will be available in black and white hues via major brick-and-mortar retail stores and e-commerce portals.